Baylor School of Education is Celebrating! 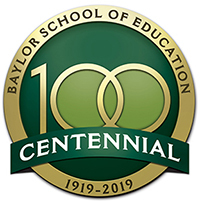 2019 marks the Centennial Anniversary of the School of Education at Baylor University! Watch for special events, news and social media prizes all year long! 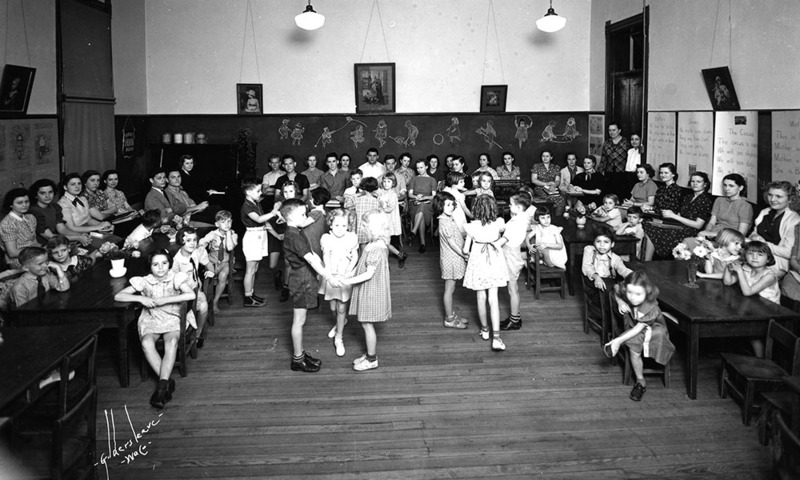 Watch for the launch of the Centennial website for historical features and ways for alumni to share memories! That's also where to find info on upcoming events, including a special Dr Pepper Hour in the SUB, students; SOE birthday party, SOE historical exhibit at the Mayborn Museum, the Centennial Scholarship Banquet, special lectures and the Centennial Homecoming Tailgate.